I failed at the Daily Gratitude Posts on Facebook this November, so I thought I’d attempt a wrap up of the month. There is, indeed, so much to be thankful for! Chris and I saw Madea at Saint Mary’s University in Winona – a translation from Seneca which was creative and interesting to see! 10 years of Take Note! Amazing… 10 years ago we created a group with people who loved to sing showtunes. We moved on a few years ago to incorporate different genres, but we still have a great time! We have put on 10 Christmas concerts (our final one with our current director is this Sunday!) and 9 spring concerts. We have performed at community events, nursing homes, and with college students. 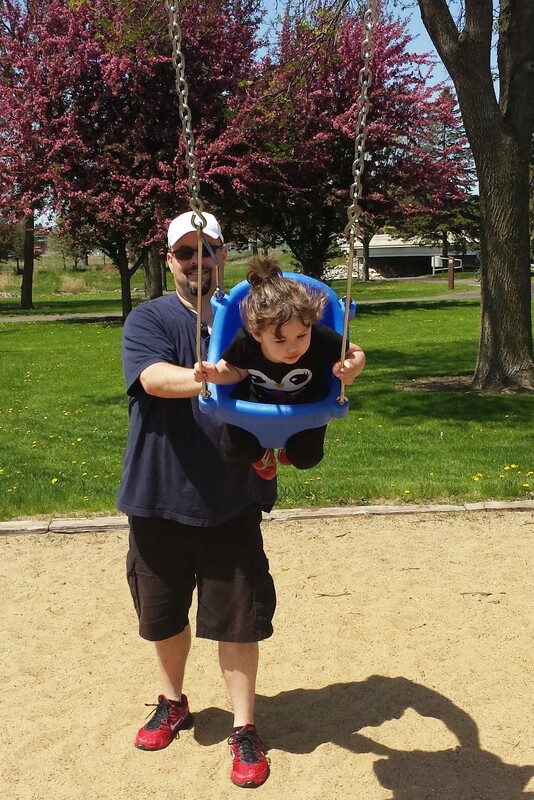 It has been a touchstone in my life, keeping me connected with the community where I grew up and raised my daughter, with my friends, and provided me with great visits with my parents. Let’s see what the next journey is! Koni, Gracie and I saw the final installment of the Hunger Games series, The Mockingjay Part 2. We went to a late show and sat holding hands through the entire movie! Just a little stressful, that final flick. A war film with monsters. I watched some through my fingers and asked for spoilers (Gracie remembers the story better than I do!). Glad to see it through! Chris and I saw Glen Hansard at the State Theatre in Minneapolis! I don’t know what it is about Glen, but his passion for his art moves me. I had tears in my eyes for the first four songs! He started the concert unamplified with strings. Wow. Chris appreciated the live music and got a handshake as he came up the aisle! A fun night! Tickets were purchased in August – the anticipation was worth it! We had a great weekend in Rushford during opening buck season. Many cuddles with baby August, Gracie’s first buck, Rees’s first hunt (with the big ones that got away! ), and movies and relaxing together. Only thing that would have made it better would have been having Derek’s family and Chris there! We had a delicious tuna casserole (made mostly by Chris) at Sierra’s house, with games and books and good times! We also had Kaydee over to help decorate our Christmas tree – complete with hot cocoa and cookies! I worked during Thanksgiving so I missed all of the family time in Rushford. But Dana and Koni invited us over (via an email from Rees!) for a Thanksgiving Feast on Saturday night! We had great food, great family time, and played some fun games (Suspend for the win!)! Sunday we drove to the Cities for time with the Bendson Cousins! Kristyn, Andrew & Natalie and Emily and Andrew were home and we joined them with Ruth and Steve and Marissa, Adam and August for snacks and chili. All was delicious and the company was fantastic. A great celebration of family! The basketball season is underway, so we have made a few games with many more on the calendar! I hope to make as many as possible! Trajan, Gracie and Rees are all playing, so it’ll be a whirlwind! It’s hard to get enough snuggles of that new little grandbaby. He’s giving us those precious smiles and it’s hard to stop looking at him. Love him so! Marissa is counting down the days left at home, so send special wishes and prayers her way! I’m looking forward to December and hoping for some quality family time, grandbaby snuggles, and Christmas cheer! Cosmo Girls met at my house in November and the focus was gratitude. How appropriate, eh? We watched YouTube videos, TED Talks, discussed what we’re grateful for, and of course there were laughs. We left everyone with a notebook to keep track of the things they’re thankful for and Thank You notes to send. I’m going to start my daily journaling in December – so that’s tomorrow! Looking forward to getting in to a habit of writing again! The Satellite Sisters were in Minnesota for a book signing and us faithful followers drove up to be with them and get books signed by them! They are amazing women/sisters, and it was fun to see Sheila and Liz in person and hear the stories they chose to share. There were many laughs and a few tears. We had a great time and I’m so thankful that my Satellite Mister from NYC was able to come to Minnesota and spend a little time with us. He Periscoped from the Brooklyn signing and it was so fun to get that glimpse into the next-generation of women who wrote for the book, and it wasn’t too hard to convince him to trek to MN! We had a great time with the Sisters as well as over dinner at Parma 8200. It was such a fun day! Work has been a little calmer than earlier in the fall. I worked a lot of afternoons, evenings and overnights during November, so I am not used to getting up in the morning but I am working on it. 🙂 I’m thankful for my coworkers who work hard, are supportive and fun. It makes the difficult stuff we do a joy. I am looking forward to some intentional quality time with friends during this holiday season, as well! I’m going to start making plans soon! Time is precious! For the cookie dough I whipped up, which is in the refrigerator waiting to be rolled out into stars. For Hulu and Netflix – I love commercial-free television. For books – I’m hoping to spend more time reading and less time on Facebook in December. For quotes and words and pictures. For the wonderful autumn we have experienced so far – it has been amazing! And most of all for my daughter, the beautiful new momma, and my husband, my confidant and rock. Always so much to be thankful for! We are marching in to June and the calendar is filled with fun things on the days that work isn’t scheduled (and even on some days when work is scheduled!). Friday nights! Spent a seemingly rare Friday night off at Jabbers (and evidently the last Friday night we’ll spend there, as it just closed!) getting in some Jabbering with Jabber Juice. Fun fun. And even after work last Friday night, it was fun to sit outside on the patio at Fat Willy’s! Fridays still rock! 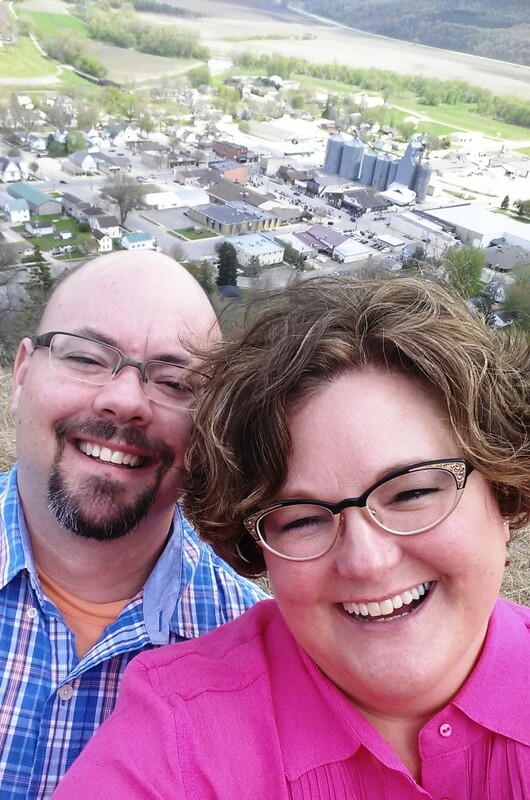 Love this selfie with Rushford in the background! Rushford friends and family – had a lot of fun showing Chris around Rushford – the bluff, the new coffee shop – and hanging out with friends. Take Note! sang at the ExpoCulinaria and it was a lot of fun with good food tastes and good company! Followed by more good food and a good campfire at Brenda and Roger’s! It was chilly so that fire felt good! It was a Starry Starry Night! Love a good roaring campfire! 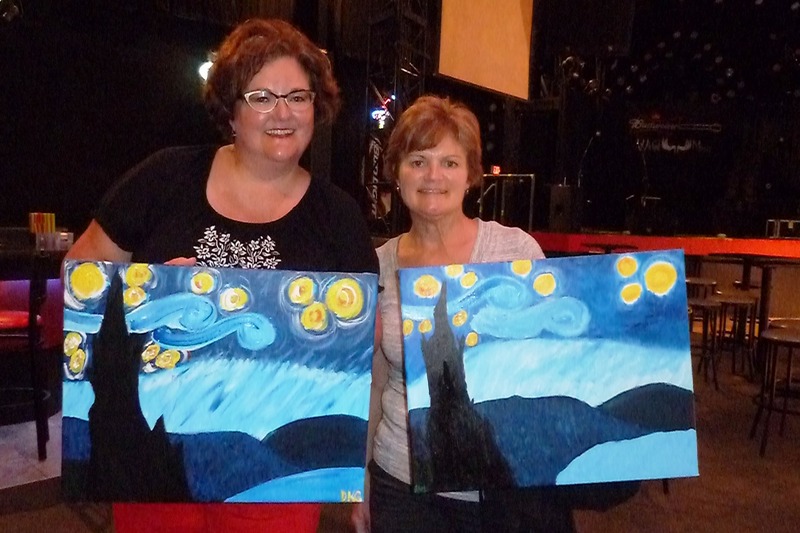 Speaking of Starry Starry Nights – loved the time with Beth at the painting event by Wine & Canvas! It was a challenging painting but I think we did a respectable job – and it was so fun! Love Starry Night with Rochester Wine & Canvas! And Beth! Memorial Day weekend I had to work overnights, but I still was able to indulge in a last minute invitation to hear Temple Grandin speak on Friday night, followed by coffee at Chester’s! And Monday Chris and I went for a good meal on a rainy afternoon before I went in for night four. I always manage to fit in the important stuff! 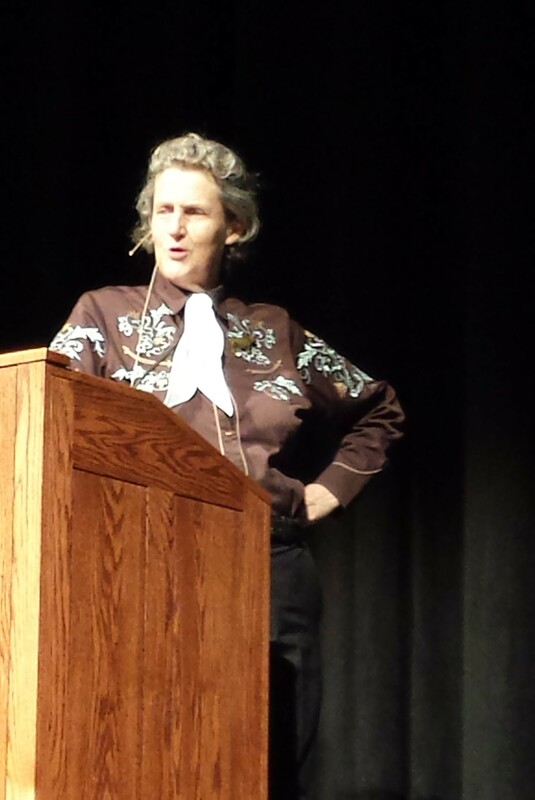 Love last minute invitations and loved hearing Temple Grandin again! She’s something! 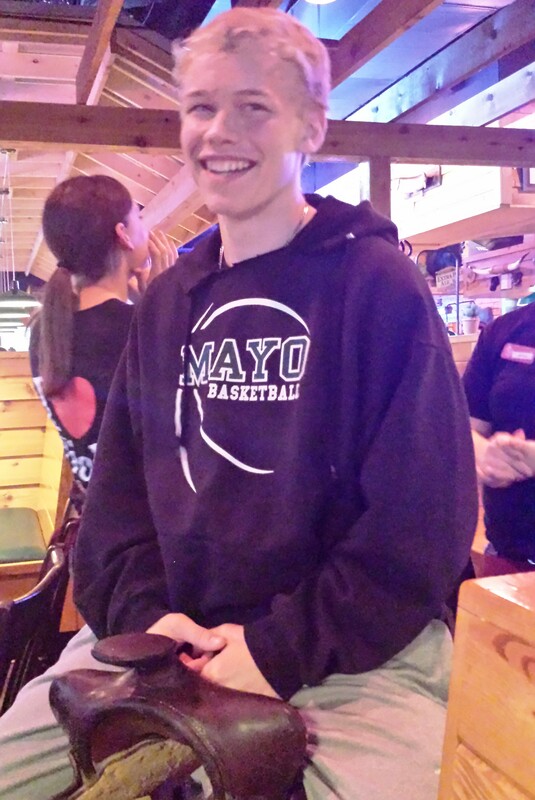 Trajan turned 15 in May and we celebrated him at Texas Roadhouse! I also love that I’ve been able to help out and drive him to his basketball practices in the Cities and to watch him play a few games. He’s on a competitive team and they are all so fun to watch! Love this kid who isn’t afraid of the saddle on his 15th birthday! The weather has been great so I have been getting in some great walks! Some with friends, some with Chris, and some with his daughter and granddaughter. It’s been fun to play with a 2 year old again! Books – I’m finally on a little reading streak! I finished Allegiant, moved on to The Fault in Our Stars (heartbreakingly beautiful… just lovely), and Dash & Lily’s Book of Dares (a fun little read with dares all over NYC!). I bought a used Kindle so it’s exciting to fill it up (it holds a TON!) and look forward to reading it at the end of the dock. Audiobooks – I’ve officially been an Audible member for a year! Yikes… I have purchased more than I’ve listened to (sound familiar?? I guess I’m growing my TBL (To Be Listened to) pile, as well!). I tend to buy the long books that I want to read but doubt I’ll have the time or stamina for. So far I’ve listened to 11.22.63, Is Everyone Hanging Out Without Me?, Fin & Lady, Ready Player One, The End of the Affair, The Goldfinch, and The Boy Who Was Raised As a Dog. I’m currently listening to Whistling Past the Graveyard for book club (if they don’t give up on me!). Love listening in the car, still, but much less commuting time so now it’s while puttering around. Love it! Movies – always thankful for movies! Movie nights at home on the couch, movies while trying to sleep, movies in the theatre with a tub of popcorn. Love them! This month in the theatre I’ve seen Neighbors (pretty funny, Seth Rogan stuff) and Belle (interesting story about Britain’s position in the slave trade business). From Netflix on DVD I’ve seen Here Comes the Boom (very funny and fun!) and Love Is All You Need (unexpected story about Danish people traveling to Italy for a wedding, with Pierce Brosnon! Pretty good!). Mindless instant viewing includes Drop Dead Diva (series) and The Sweetest Thing (Cameron Diaz craziness that was pretty fun). As usual, I have much to look forward to, as well. We are working fewer weekends than last summer, so I’m looking forward to that! I am penciling in fun plans with friends and family – so give a shout if you want to get together! Let’s make this the best summer ever! Wherever you are, have a Buon Ferragosto! And a Buon Ferragosto it was! 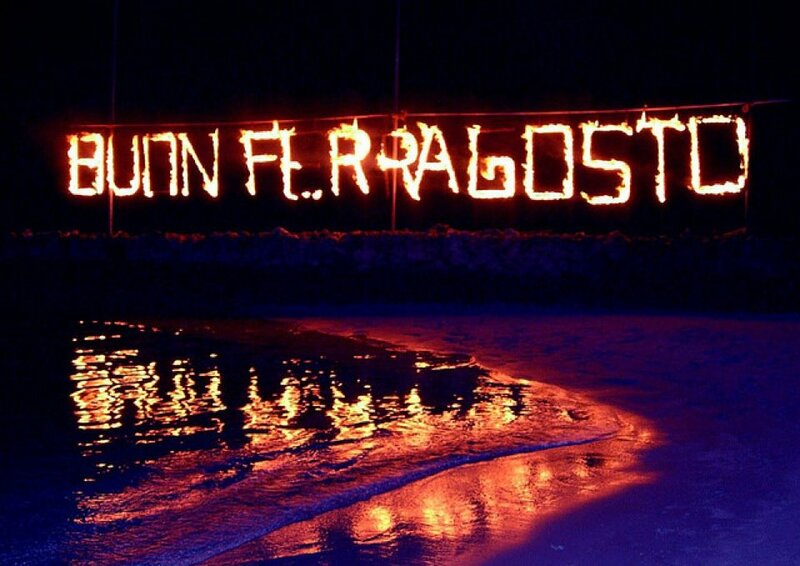 Ferragosto 2013 was highly anticipated (almost the best part of a vacation, right?) and truly was a time of great fellowship and relaxation! I was there for 10 nights and 11 days – how luxurious is that? I think I was there alone for 90 minutes on the first day and 2 hours on the last day – how social is that? Consequently, not many books were read, but oh the conversations! 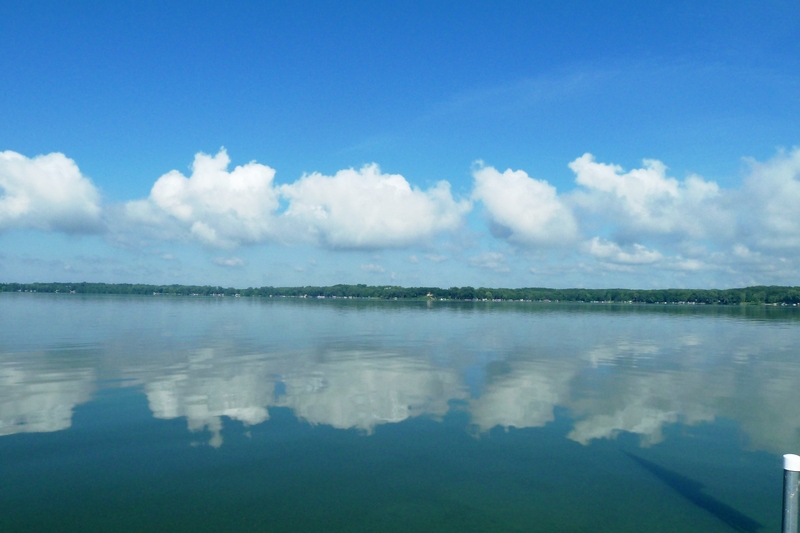 Around the fire, at the end of the dock, in the French Lake Tavern, on the long walks; over coffee or wine or martinis! It was truly a beautiful vacation with wonderful friends. It’s on the calendar for next year, folks, so plan accordingly! For more information about Ferragosto, you can click here to read about the first ever (2010), the third (2012), and food memories from 2012 here. If you’re reading this on your mobile device or in an email, you may need to click through to the site to get the full effect! There are many photos included in slide shows – vibrant and fun! Will you join me next year? Fourth of July! Always a great time with family – relaxing time at the end of the dock, fireworks, great food and photo ops! Plan a Book Fest! First annual? Bi-annual? Bookish food and treats? Crafts? Oh my! It’s coming right up, but it’s in the planning stages! Ferragosto! I can’t wait for my made up mid-August celebration! More details to follow! New York City! Looking forward to planning my annual trip to NYC! It will make turning a year older more palatable! Books! Read and listen as much as possible! Cosmo Girls! Start planning for 2013-2014! State Fair? Go if I can! Help Marissa move and get settled! Ferragosto Ferragosto Ferragosto! I have a feeling it’ll be the best ever! Sit down and … play piano or write poems or letters or play accordion… take time. What do you think I should add to my list? There were items from past lists that didn’t get done (closets didn’t get cleaned, strangers didn’t get conversations… ) but I am not one to beat myself up over undone lists. Most of the fun for me is imagining the possibilities and it is just bonus if they happen. Probably I should add “start thinking about being 45!” What will that mean? What fun things will happen?